Mysteries of the Home gathers into a single volume a selection of poems from Paula Meehan’s two seminal mid-career collections, The Man who was Marked by Winter (1991) and Pillow Talk (1994), both of which won considerable praise from critics and readers alike. Included here are some of her best-known and best-loved poems — ‘The Pattern’, ‘The Statue of the Virgin at Granard Speaks’, ‘My Father Perceived as a Vision of St Francis’ and ‘The Wounded Child’ among them. They show an artist at the height of her powers producing work of “remarkable candour and … stunning lyricism” (The Colby Quarterly). Paula Meehan was born in 1955 in Dublin where she still lives. She studied at Trinity College, Dublin, and at Eastern Washington University in the U.S. She has received many awards, including the Marten Toonder Award for Literature, The Butler Literary Award for Poetry, the Denis Devlin Memorial Award and the PPI Award for Radio Drama. She has published six collections of poetry, the most recent being Geomantic (Dedalus Press, 2016). A selected volume, entitled Mysteries of the Home, was published in 1996 and reissued by Dedalus in 2013. Her writing for stage includes the plays Mrs Sweeney (1997), Cell (1999), and, for children, Kirkle (1995), The Voyage (1997) and The Wolf of Winter (2003/2004). A collection of her radio plays, Music for Dogs, was published by Dedalus in 2008. Meehan's poetry has been set to music by artists as diverse as the avant-garde composer John Wolf Brennan and the folk singer Christy Moore. She has collaborated throughout her working life with dancers, visual artists and filmmakers. 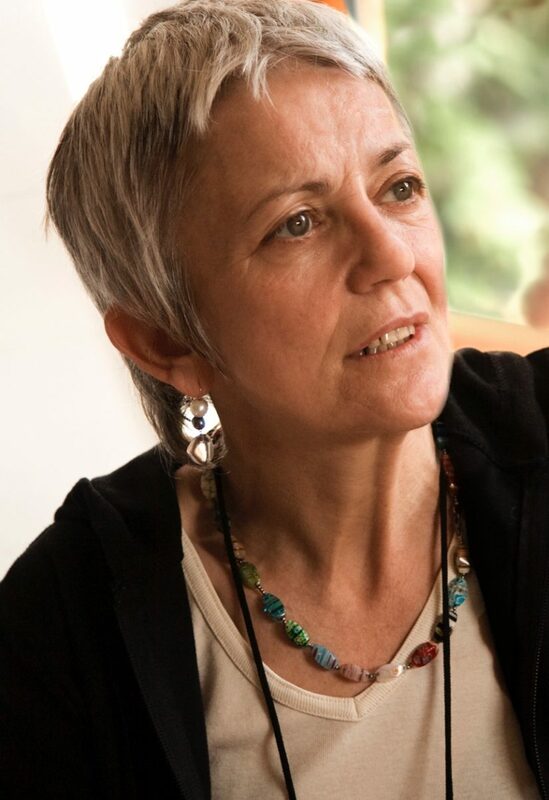 A member of Aosdána, the Irish affiliation of writers and artists, Paula Meehan is a former Ireland Professor of Poetry.